Lets face it, Christmas can be pretty intense. 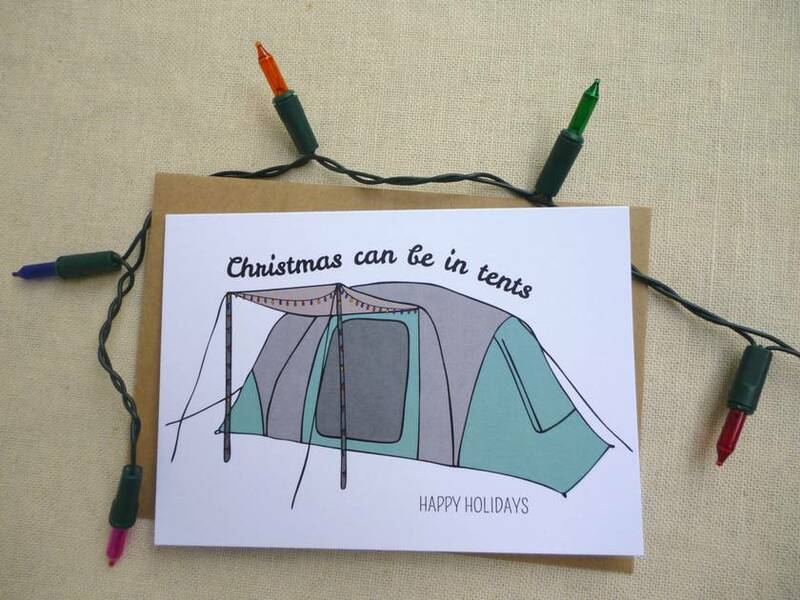 It can also be in tents. 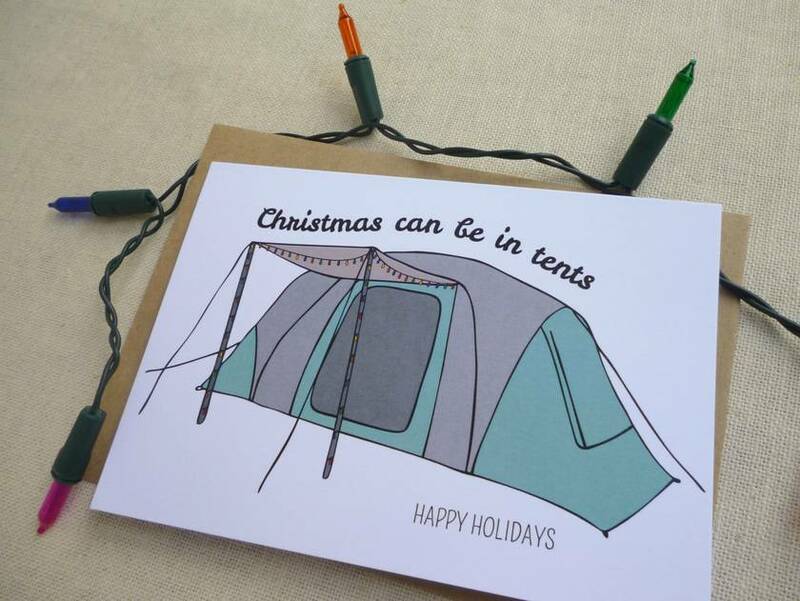 It could even be intense in tents..
"Christmas can be in tents" Christmas card. Digitally printed card on 300gsm bright white, FSC certified, card stock.